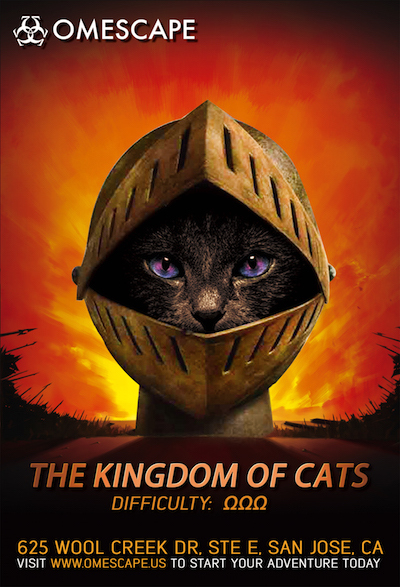 Austin Schrodinger rules the Kingdom of Cats. Every year, he holds a championship tournament to crown the wisest cat in the kingdom. Unexpectedly, you, as a human, accidentally join the championship and the battlefield. According to the law of the land, your entrance to the battlefield requires you to complete the tournament or be imprisoned forever. Now, you must solve the puzzles or be a prisoner forever. An archeology fanatic is the head of the mysterious and spooky Copenheimer Museum, where he hopes to use a dark ritual to give himself eternal, Godly power. 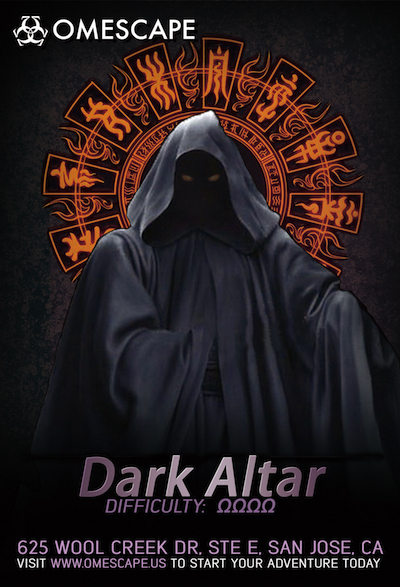 Those who enter the museum must face the dark power and stop the ritual before it’s too late. 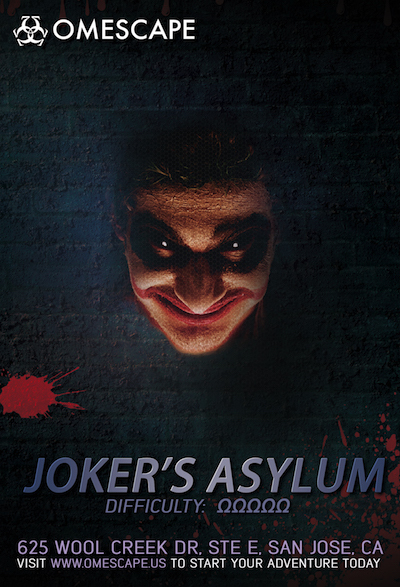 The Joker was once the pride of his circus, but after troubles started, he left and locked himself away in a mysterious asylum created by him and his doctor. It became his paradise, slowly magnifying his insanity. One day, The Joker decided to leave the asylum to plan his revenge. Before his doctor could leave a diary with the Joker’s secrets, he vanished. Now you are tasked with unraveling the mystery before The Joker finds you. 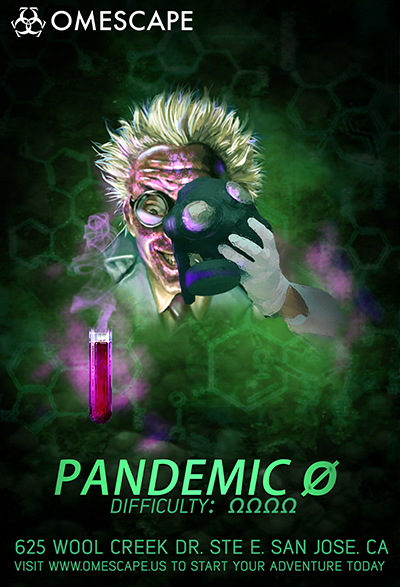 A super virus has infected 95% of the world’s population. You have discovered the location of a top-secret lab. However, the entrance to it has been locked because of a citywide quarantine. Can you find the hidden entrance underneath the city in the sewers and finish work on the cure before it is too late? You and your friends have accidentally stepped into a house occupied by great magicians. 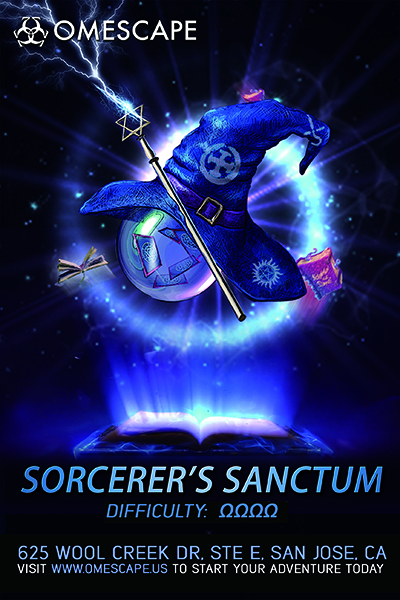 Your team work will be crucial in helping you pass through a series of magical puzzles in order to escape from the spell in time! © Copyright 2018 Omescape. All rights reserved. Built by Bookify.